Program will benefit Spectrum Generations Meals of Wheels, Hospice Volunteers of Waterville and House in the Woods. WATERVILLE — The Sukeforth Family Festival of Trees is set for Nov. 20-22 and 27-29 at the Hathaway Creative Center on Water Street. The fundraiser will benefit Spectrum Generations Meals on Wheels program, Hospice Volunteers of Waterville area and House in the Woods. Local organizations and businesses will donate a fully decorated tree, with presentsfor underneath, that will be displayed throughout the event. Admission cost $2 for adults and is free for children 12 and younger. 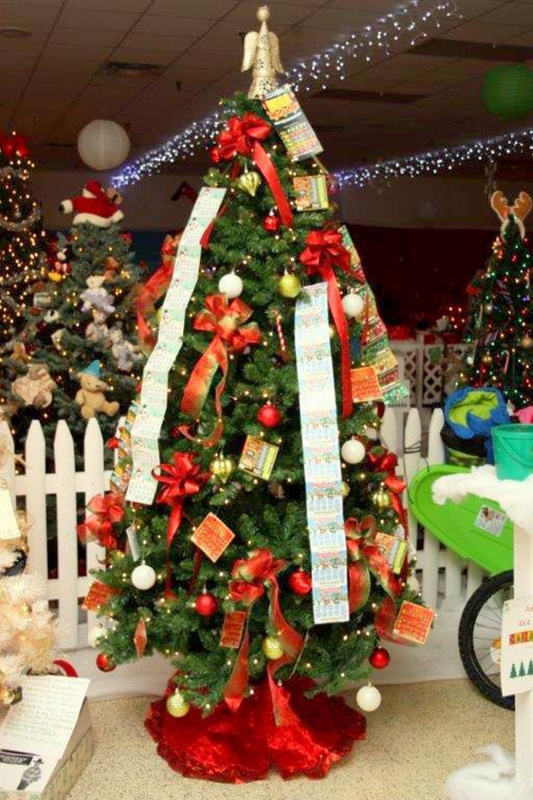 Raffle tickets cost 50 cents each for a chance to win one (or more) of the decorated trees. There will be a café set up with holiday treats and visiting hours with Santa for photos. For more information, call Annette Sukeforth Marin at 313-3216.